An array of smaller lights can help to create softer lighting and reduce strong shadows. When the sun goes down, your pergola can be a great place to host a dinner or party, but to do so properly you will need some decent light. The lighting you choose will depend on the design of the pergola; its shapes, dimensions, functionality and location will all inform your choices about where to place illumination for maximum effect, as well as what kind of lighting to choose. Here are some points to think about when planning the lighting for your pergola. What is the pergola lighting for? Knowing the purpose of your lighting will affect what you choose and where you put it. In places where you plan on doing a lot of entertaining, you will need to have some functional, general lighitng, and may need decent task lighting in key locations (e.g. over a barbecue) so that you can see clearly what you're doing. Less bright though still clear lighting can be used for dining and entertaining areas or for adjacent car parks. Smaller spots can be used as accent lighting to highlight gardens or water features in the surrounding environment. Be very mindful of shadows, and of how people will sit or stand. 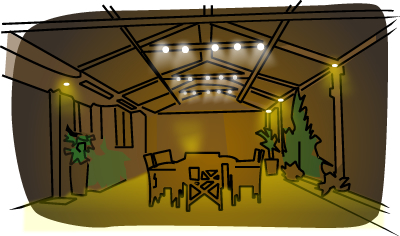 Nobody likes having strong lighting right in their face, and if you plan your lighting exclusively on how people will sit at a table under your pergola, it may end up being unsuitable for those occasions where people might prefer to stand around with a drink in their hand. Reflecting lighting off posts and beams using sconces is one way to achieve a gentler, more diffuse lighting. These can be installed above or below eye level to make them more subtle and to create interesting effects. Large strings, strips or arrays of smaller globes can also help to provide adequate, even lighting without being offensive, and can also be moved around as needs be. A large number of smaller light sources will also help prevent strong shadows from being cast, and a mixture of lighting will let you choose how to light your pergola for different purposes. Does the lighting have to be fixed? There are benefits to having fixed lighting; there is no need to ensure connection to a power supply, the switch never moves and once it’s installed it requires no further setup. Being able to move your light fixtures around can also be beneficial though. You can change the mood of a pergola by highlighting different portions of it with movable spotlights, for instance, or include an outdoor lamp for a more cozy and relaxed feel. Does the lighting meet IP67 waterproofing requirements? Making sure your lighting is adequately waterproofed is extremely important. Exposed electrical fittings can cause fatalities in wet weather and your pergola is likely to see plenty of that. Any lighting or other electrical fittings you install on or near your pergola should be waterproofed to a rating of IP67 or better. 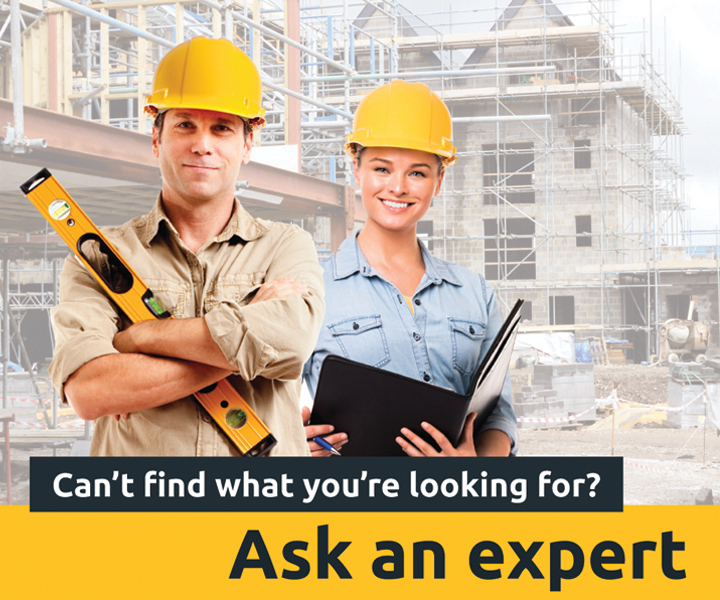 Has your lighting been installed by a licensed electrician? Any electrical installation work will need to be carried out by a fully qualified, licensed electrician. You should verify the electrician's licence when getting a quote - this will save time and problems later on. All licences will have a license number which can be checked with the state licensing board. The license should also show an expiry date, and will state what class of electrical work the contractor is able to carry out. Once the work is done, make sure the electrician provides you with an electrical safety certificate - this indicates that the work has been carried out and tested to the required standard.